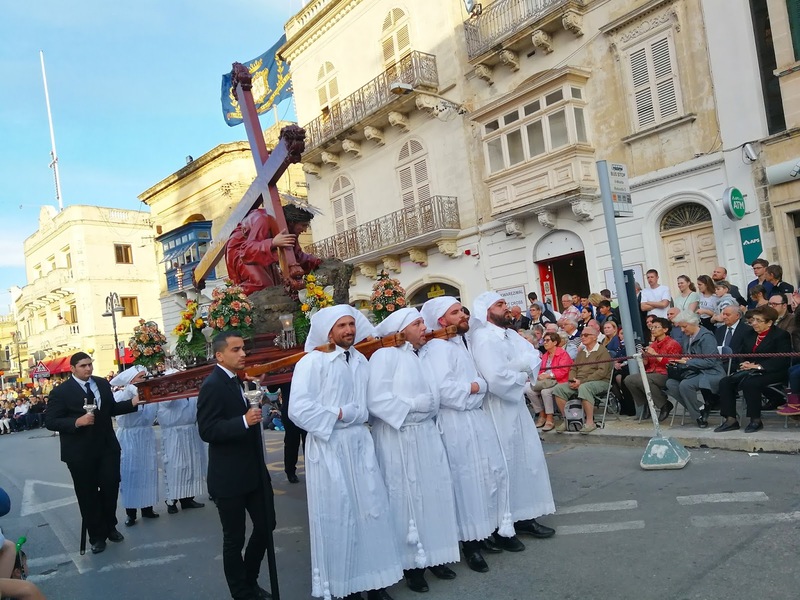 Easter was a great time to visit this country, with the people of Malta being predominately Roman Catholics we got to experience the Maltese culture heightened by events like the Easter. One of Malta’s religious traditions is to the display of the Crucifixion Procession to the public at half five in the afternoon on Good Friday, not to worry it is not as graphic I as I thought it would be. It is more of a parade meets memorial rather than a play reenactment. This ceremony take place in the different regions of Malta, we decided to watch the two-hour long display in Mosta. 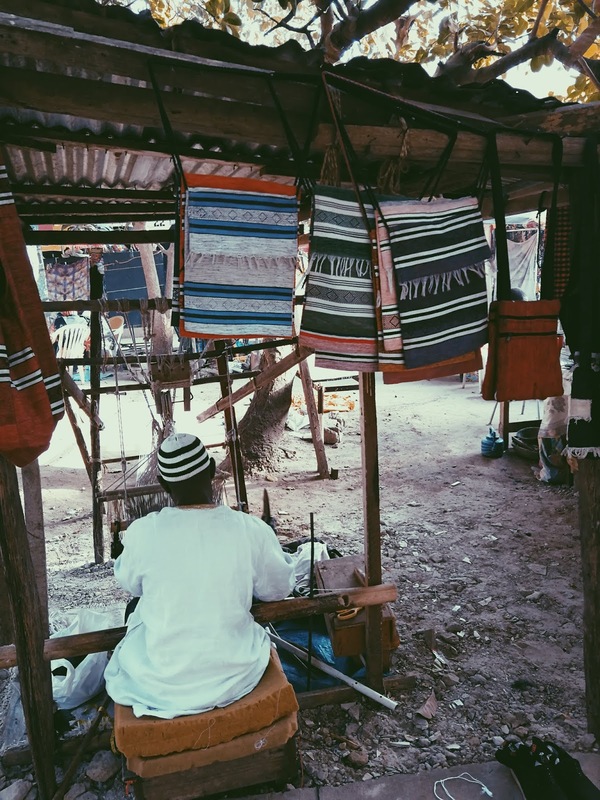 Where the members of the 17th Century Catholic Rotunda Church dressed in the historic attire and carrying decorated shrines that symbolized significant moments of Easter. 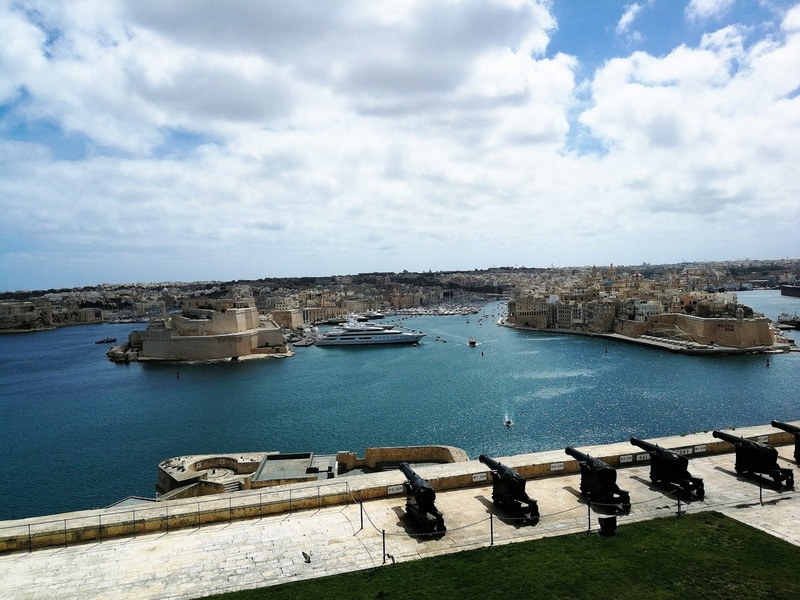 A spokesperson recalled the story in both Maltese and English. It was interesting to see how others celebrate Easter. Tip: There are seats at this event that are free! As I assumed however if you get there too early there will be ‘organisers’ lingering around attempting to charge you for a 3 or 4 euros for a seat. We stood and watched behind the rope like many others, however I would suggest that if you want to be seated during the procession, wait until a few more of the locals arrive and follow suit into your chosen chair. If you are craving some sunshine then Malta is the place, with rays of 22 degrees its fair to say we were not missing the British weather. It gets chilly in the evening time especially as we were staying in Sliema near the coast but the wind is nothing a jacket cant handle! 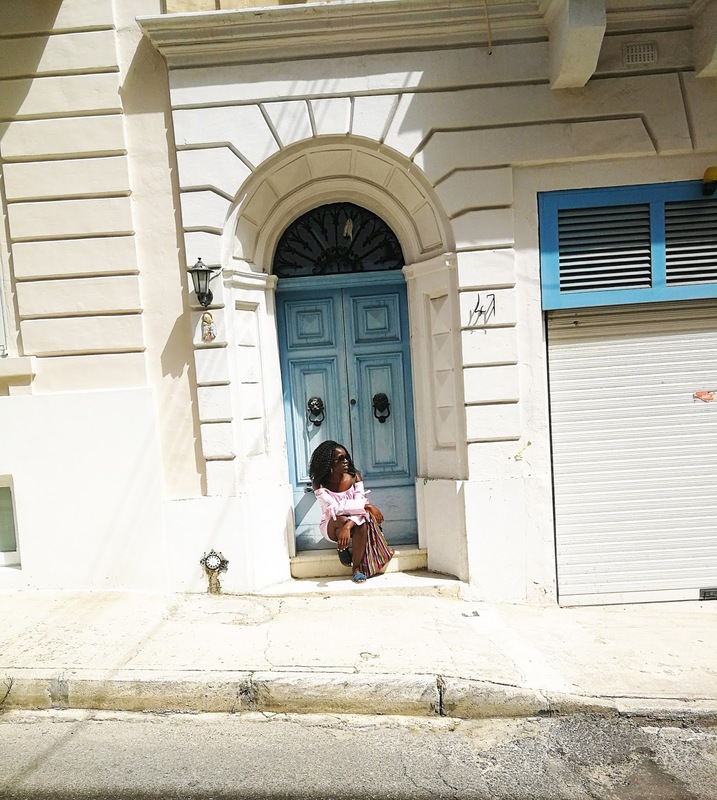 Exploring the different regions of Malta was honestly more than enough adventure for me because everywhere is so scenic! The one activity we did take part in that I would recommend to anyone, is the Gozo Segway Tour! Only 15 euros for an hour ride, not to forget a tutorial. It is so worthwhile. 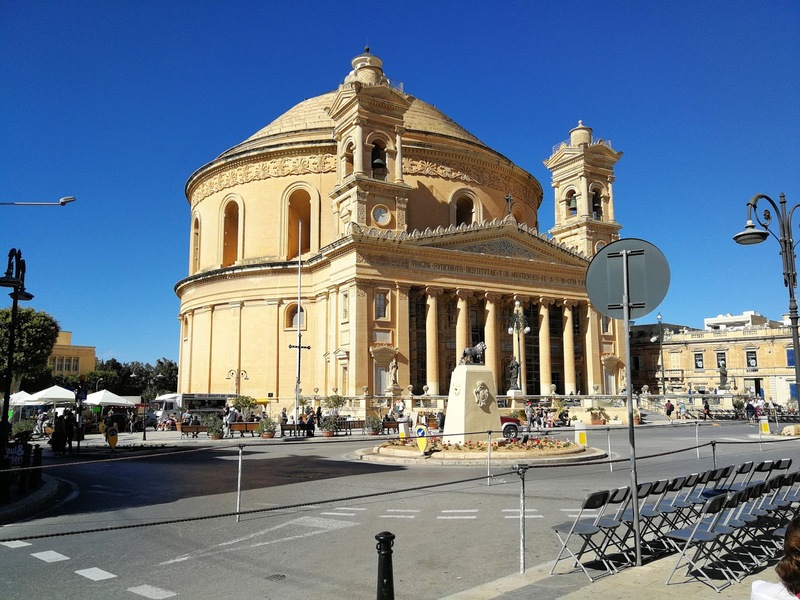 During our time in Mosta we managed to taste some of Malta’s treats they have to offer. Sfineg is fried puff of pastry snack filled with anchovy. I loved the Anchiove spinef, I definitely got through a good 5 or 6 of them! Which were on offer at the time. I also tried the fig tarts, which was concentrated paste out of figs in between pastery, but I think I will stick to the original fruit. The Maltese cuisine is heavily influence by surrounding countries such as Italy. Fenek is stewed rabbit often identified as the national dish. I didn’t get a chance to try that, but a dish I did try more than once was a delicious seafood platter from Castellio in Sliema. 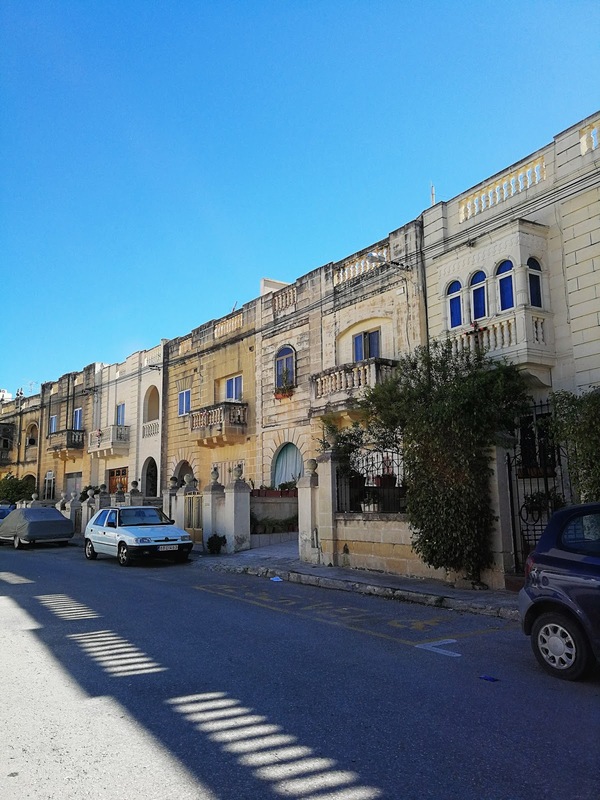 The Maltese have a distinctive style with many of the residential houses had protruding first floor windows alongside shutters painted in a variation of colours, however I did pick up on the fact that many finishes such as the doors and window frames were in the same emerald green. This is a colour that the British implemented during their rule. 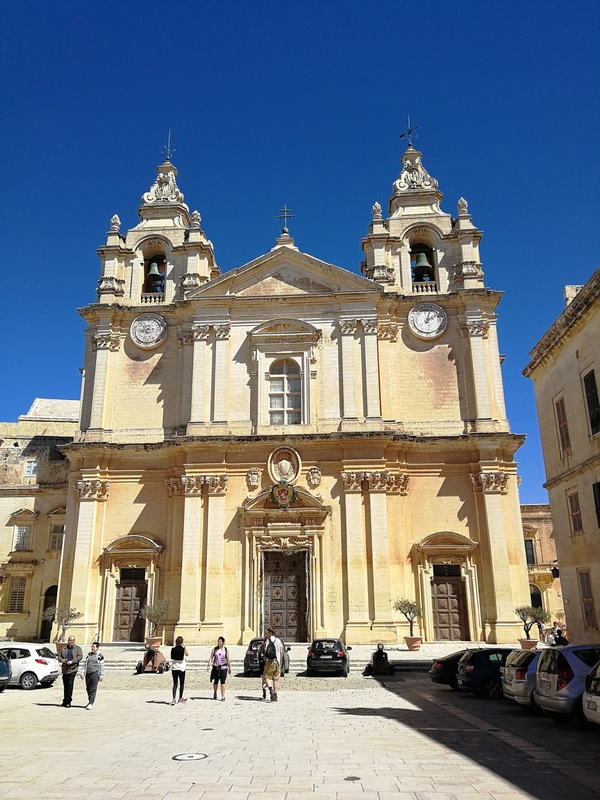 If you appreciate architecture and design then you will have a field day in Mdina and the capital city of Valletta which capture the elements of the baroque era in the pillars and balconies of Valletta.